A talk given by Natalie Boulton at the ‘Hope 4 ME and Fibro’ conference in Belfast on June 6th 2016. You might ask why am I here? – I have a long experience of family members having ME. 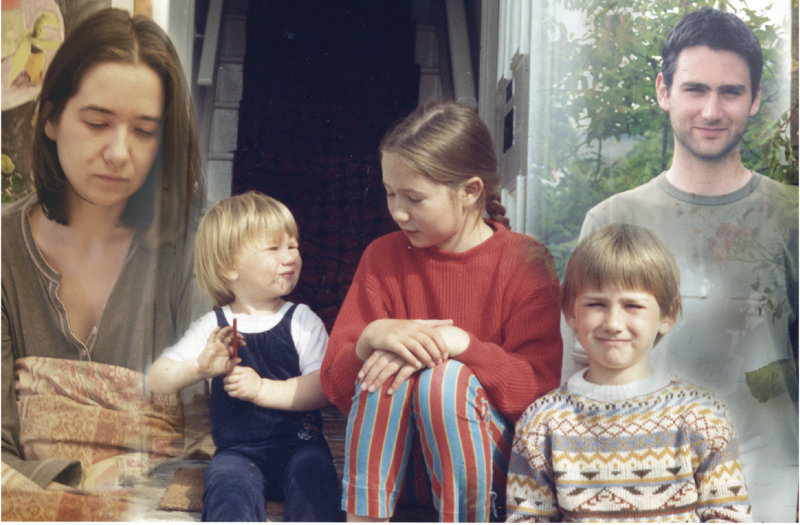 My mother had ME until her death, following a severe relapse 11 years ago; I am a carer for my daughter who has been severely ill for 26 years, since she was a child; and my youngest son was diagnosed with ME last year. I appreciate being given the freedom to talk about things that have struck me over the last 10 years. During this time I made the book Lost Voices from a Hidden Illness, and then the film Voices from the Shadows with my son Josh. 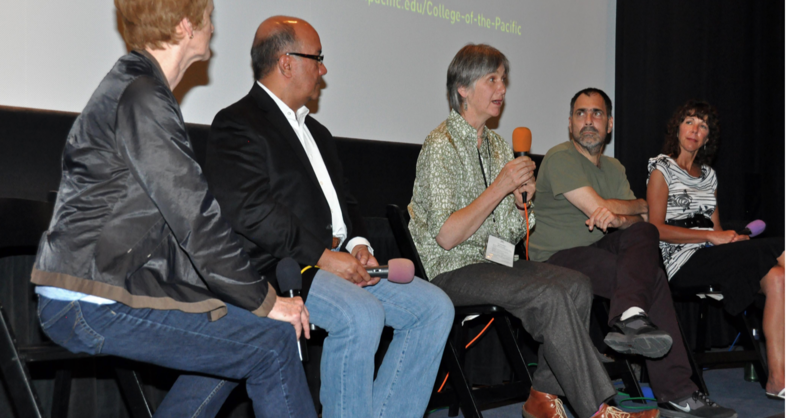 Later I went to the Stanford ME/CFS symposium to take part in the Media and ME discussion with a screening of Voices. These experiences gave me opportunities to talk to some of the people who have been studying ME for a long time and to hear patient’s stories. This video below is the introduction to the shortened version of Voices from the Shadows shown at the Stanford ME/CFS Symposium. I don’t represent any of the ME charities and I have no medical background: these are just my personal thoughts and impressions as a carer. they faced over the years. Sadly, some have deteriorated very, very severely. I expect you know that Emily died three years ago after a horrific time at the hands of hospital consultants. An earlier relapse was precipitated by an OT who “stayed too long”, she said. Other contributors have also deteriorated severely. I used to chat to one man on the phone when he was up and about. Now he is unable to walk, has to use a commode at the end of the bed, is only able to wash his face and teeth and is too exhausted to have any one help him. He can’t use a phone, radio, TV, computer, books or papers and can’t bear conversation in the same room, so he is totally isolated. He is skeletal, in spite of eating well. Another contributor, previously a teacher, is now completely confined to bed and has to dictate any essential emails. Linda too is very, very much more ill, suffering excruciating pain, extreme sensitivity to sounds, and paralysis. My impression is that most of the older contributors to the book are deteriorating; the consequences of chronic illness being exacerbated by aging. These patients are so ill they often cannot tolerate visitors, let alone unfamiliar carers. They have no experience of dealing with social services, or organising their own care. 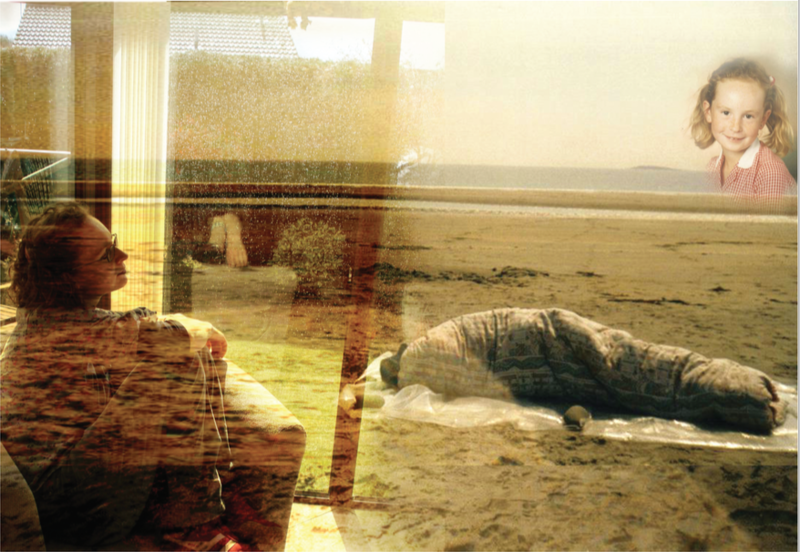 They simply don’t have the energy, health or resilience needed – and they deteriorate, irrevocably and all too easily. What I and many other parents need to know is ‘Who will help and care for our sons and daughters when we, parent carers currently ensuring their survival, become too old and ill to care for them, or die?’ Helen Brownlie, the patient advocate for the 25 % Group, is doing all she can to help in these emergencies – when a mother suddenly dies of a heart attack and a father has dementia – but further tragedies are waiting to happen. This is a major problem and I fear it will get much, much worse in the current political climate. Over time it is becoming clear that among my daughter’s friends, not only have many received negligible medical support, rarely seeing a doctor, but high levels of misdiagnosis and missed diagnoses are taking place. One friend has a serious genetic condition which should have been diagnosed and carefully managed for the last 20 years. A wide range of physical conditions have been missed and diagnoses of MS and ME being confused. A few have psychiatric illness, not CFS/ME, and are delighted to receive effective medication. Some have been wrongly misdiagnosed with eating disorders when they actually have severe ME. Among her friends who would appear to have been accurately diagnosed with ME/CFS, anaemia, Vitamin D deficiency, and osteoporosis are common, but what is shocking is that often this was only discovered when the patients themselves insisted on tests! An interesting recent development has been the discovery that many of Anna’s ME friends also suffer from POTs, hyperflexibility / EDS, and food and environmental sensitivities, or Mast Cell Activation Disorder. This constellation of conditions is poorly recognised in the UK, but a few have received some medical help. I find it worrying that many, once they have another diagnosis such as POTs, are told that they no longer have ME/CFS and should get the ME diagnosis removed from their notes. This is despite the fact that dysautonomia and POTS in particular, is one of the symptoms included in internationally accepted definitions of ME. This means that it is extremely difficult to have any real idea of how many children and young people develop ME and remain ill – since no one knows who is ill with what! However, I think it is important to identify patients who have an illness that involves neurological inflammation or damage, and those who experience an often delayed, post-exertional amplification of symptoms. This is absolutely crucial if they are to be protected from treatments that ruin their lives, as happened to the young people in Voices from the Shadows. When Josh and I were working on the film, Naomi sent us this footage. I was struck by it – her painful difficulty in walking; her lack of coordination and balance – and recognised the same difficulties my daughter had, to a lesser degree. 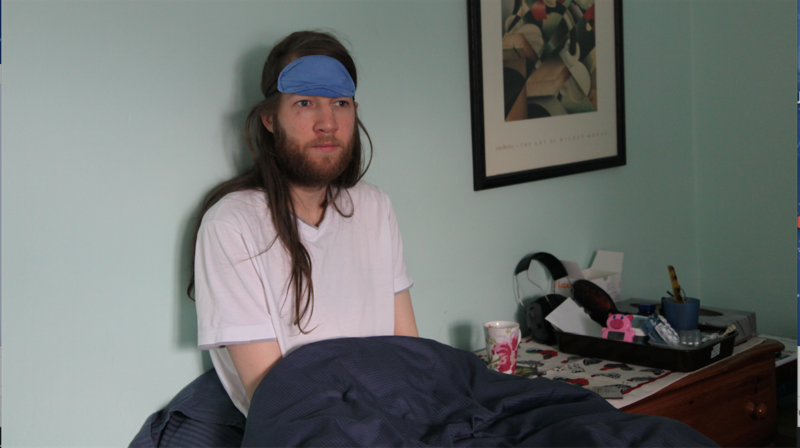 It brought to mind a film made by Dr John Richardson and Dr Spurr way back in 1988, which shows examples of people who became seriously ill following enteroviral infections. This young woman developed ME while still of school age. She looks perfectly normal while sitting talking, but Dr Richardson asks her to walk – to show her abnormal gait, the effort needed to move her legs, the discomfort and difficulty with balance and coordination. In order to give my daughter a diagnosis of ME in 1992, Dr Spurr undertook a medical history, a thorough physical examination, a range of neurological assessments, filled in a symptom questionnaire and took blood tests, checking for enteroviruses among other things. Years later we saw him regularly and he repeated these assessments of the objective signs of ME each time. These tests were shocking to watch. Anna’s proprioceptive sense – her sense of where different parts of her body were in relation to each other – was so poor that she couldn’t find the end of her nose when asked, and hit the side of her face. When a Rhomberg test was done she would have instantly fallen over, if he hadn’t caught her, as her balance is almost totally dependent on eyesight and touch. When he stroked different areas of her face with a feather, some areas were too numb to feel. Her perception of vibration from a tuning fork was also unreliable. When a light was shone in her eyes the pupil contracted and enlarged in an erratic way. Her muscles showed a cogwheel movement and jitter on testing. These assessments were devised by Dr John Richardson to make a diagnosis of ME. They were very thorough compared with the way most patients with ME and CFS are diagnosed in the UK these days. It would seem that things must be improving for children. 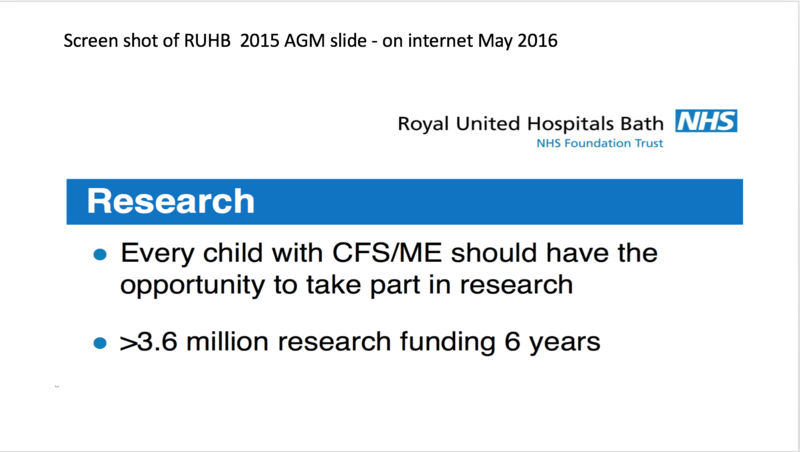 In comparison with overall CFS/ME research funding, 3.6 million pounds is a lot of money. However, this is where I want to mention what my husband, who was an academic, calls ‘the politics of research funding’. He is referring to universities’ requirement that researchers win large research grants in order to keep their jobs. This involves presenting the research to auditors as socially useful within a five year framework. This situation – in which research becomes linked to the financial security of universities and staff jobs – distorts how research is conducted. Rather than addressing problems that have proved intractable to date, or where the outcomes are more difficult to predict, it encourages the creation of ‘research problems’ that are relatively easily researched. Additionally, cliques of researchers have considerable power to influence how public money is allocated. Because research councils need to be seen to be supporting ‘successful research’ there is a bias towards funding mainstream research approaches. Another complication is that senior researchers are often called upon to validate party political agendas rather than remaining objective. 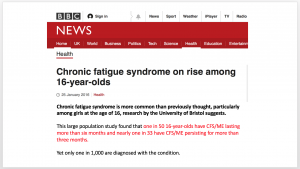 There has recently been a lot of publicity about how common CFS/ME is in children, with a figure of 1 in 50 being quoted. This astonishes me, as I live in Bristol where this research is based and my daughter and I never came across many children with ME locally, even when she was a member of AYME – although there were some schools where two or three children became ill with ME following the particularly nasty virus in 1989 – 90. So, I was puzzled and wondered whether there might have been another epidemic – causing on average every class to have a child with CFS/ME lasting 3 months or more! I agree that “it is important that the uncertainties regarding the population prevalence of paediatric CFS are resolved”, but this research is intentionally misleading and makes associations that could have dangerous implications for those with ME. 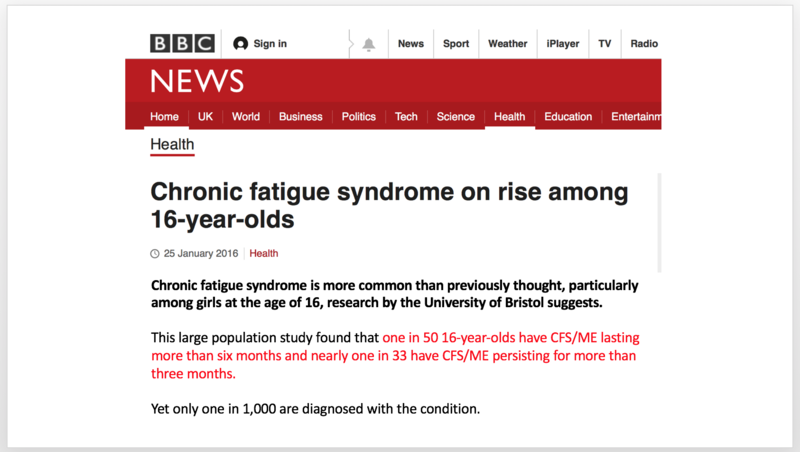 The number of children said to be suffering from CFS and ME has been enlarged to such an extent that it most likely includes a very large majority who do not have CFS or ME! In spite of this the paper claims there is an association between CFS, depression and family adversity, saying this warrants further research. But, when those with depression are excluded, there is no association with family adversity, as the paper admits. None-the-less, the paper claims that further research is needed to investigate the extent to which psychological problems and life difficulties predate or follow CFS, and the role of depression requires in-depth analysis. Clearly, the main purpose of this research is to manufacture a rationale for further psychosocial research into CFS/ME. This type of manipulation and deception through research has a very harmful impact on children with ME and their families. Children with an inflammatory neuro-immune illness, are intentionally hidden among a large population of tired children missing a few days of school. 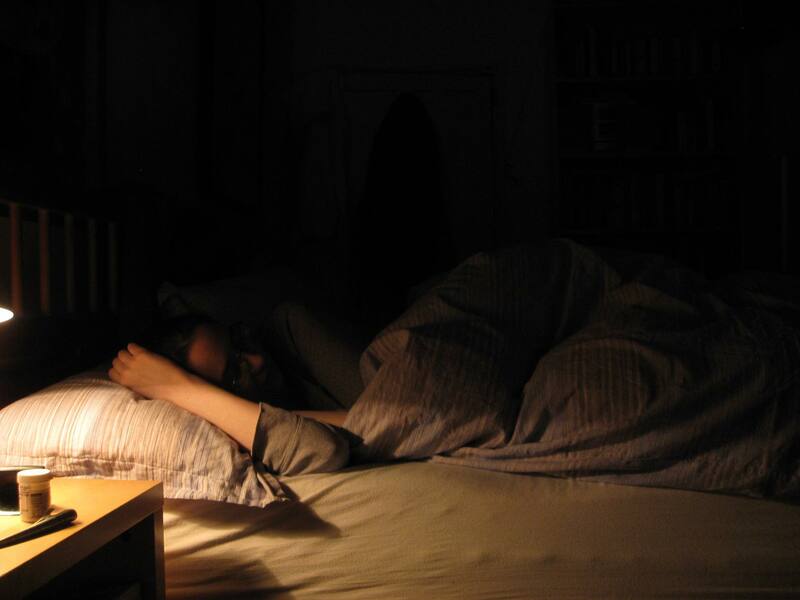 CFS and ME, (the names are used indiscriminately), is being established as a common condition. As a consequence, when it comes to treatment, management approaches are used that may be of some limited benefit to some fatigued children, but they are likely to be utterly disastrous for the minority with ME. I came across the same hypocritical promotion of treatments that can cause life-long harm to children with ME, a few years ago. A large group of very ill young people, made a formal complaint to the children’s charity the Association of Youth with ME. They claimed that in unreservedly supporting Graded Exercise Therapy and CBT, and supporting research applying the Lighting Process to children, AYME was breaking its promises that it would “provide all the information members need to make informed health choices”, and “take an impartial position on complementary therapies”. They were horrified at the actions of the charity and wanted to protect other children from the harm they themselves had suffered. AYME responded by saying – with reference to the PACE Trial – “we would have been negligent to reject those findings when it might help one or more of our members.” The charity refused to acknowledge the harm caused to some its own members by the treatments it blindly supported. Hanging was abolished in the UK because it was found that miscarriages of justice occasionally lead to innocent people being hanged. It seems that children with ME are not eligible for similar protection from harm – whether from a conviction that some children will benefit and the others just don’t matter; a desire to protect the reputations of Universities and researchers; the financial pressures for research funding; the expansion of the influence of the very large Bath CFS centre; the status of AYME with its links to these organisations; or the powerful influence of all of these working in mutually enhancing cooperation. 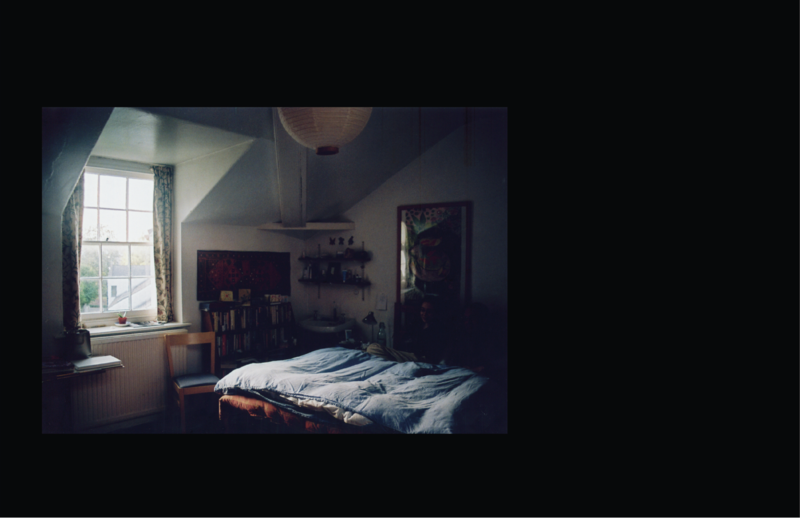 Even NICE describes severe CFS/ME patients as housebound and may need help with all aspects of self-care. So why claim these relatively active children are ‘the most severe cases’, and that ‘the most severe cases’ are getting help? This is symptomatic of a worrying and more widespread denial of the shocking severity of the illness in children and adults with severe ME. Lynn Gilderdale and Naomi both needed to be tube fed when they deteriorated following mismanagement of their illness. One of my friends has a daughter who is ill with severe ME. In her medical notes it was recorded, less than three years ago, that the hospital was advised by the influential regional CFS paediatrician that; “N.G. [naso-gastric] tube feeding is not part of the spectrum of even severe CFS”. Alternative diagnoses of an eating disorder, or a mental health problem were therefore suggested, even though the child had not even been seen by that paediatrician, at that point. The child had originally been admitted to hospital with a mistaken diagnosis of idiopathic chronic pain syndrome – for which the treatment was intensive physiotherapy. This had caused her to deteriorate disastrously, to the point of needing tube feeding and experiencing intermittent paralysis in her legs and arms. 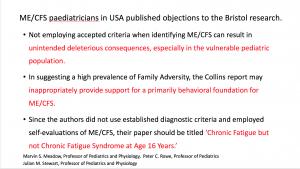 Further problems arose later when the same paediatrician, (having by then seen the child briefly), informed the hospital that paralysis is not part of the clinical presentation of CFS/ME, and gave a new diagnosis of Disassociation/conversion disorder. It was also advised that children do better if the anxiety, expected to develop in a long term condition, is treated. I think many people would question treatment on the basis of such an assumption. 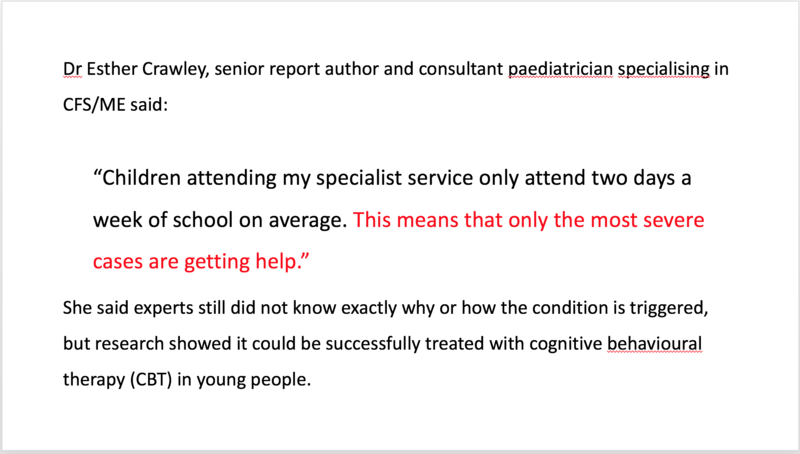 A few months later while very, very severely ill, the child was subjected to a lengthy interview by social services who were concerned whether, if such severe symptoms exclude a diagnosis of ME, could her parents be making her ill? Within days of making a superhuman effort to answer all their questions and allay their concerns, the child lost her ability to use her voice. The need for tube feeding and the occurrence of paralysis is widely recognized by the International ME community as occurring in some very severe cases. Prof Rowe, CFS paediatrician at Johns Hopkins University School of Medicine, explains that not only is tube feeding sometime necessary in children with ME, but they may be so allergic to foods that an amino acids feed may be needed. 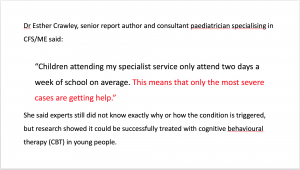 The denial of such severe ME symptomatology, by a very influential UK CFS paediatrician, proved to be a disaster for the child and her family. Eventually, in desperation, they turned to Dr Nigel Speight for help, asking him to visit and make a diagnosis. His support and protection has enabled the child to improve considerably. She no longer experiences paralysis and no longer needs tube feeding, but her voice hasn’t yet recovered. 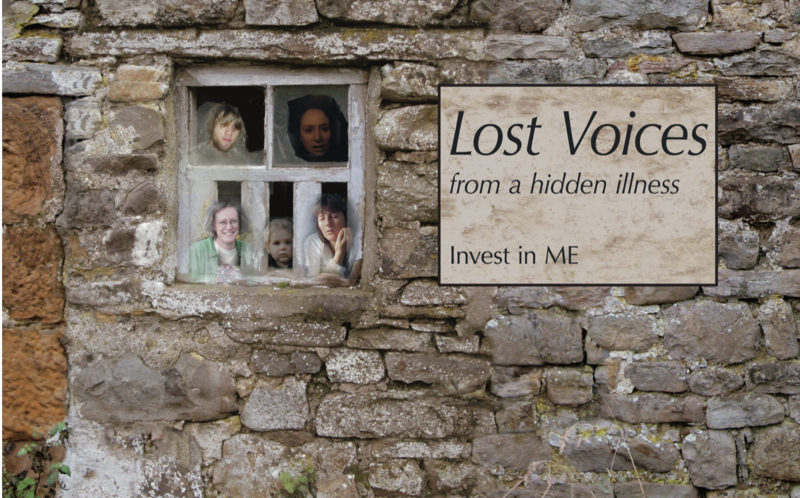 Action for ME recently announced funding for research into the incidence of severe ME, but they are not yet making public what criteria will be used to make a diagnosis of ‘severe ME’. According to Dr Crawley’s statement on AfME’s website and facebook, 3,400 paediatricians and doctors around the UK will be contacted to ask if they have seen a case of severe ME in the previous month. The researchers will request “information to determine if other diagnoses have been considered (eg. 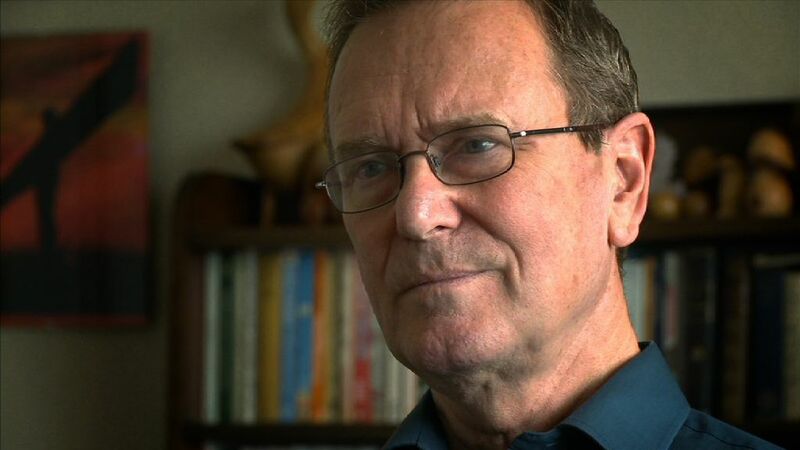 anxiety, depression, eating disorders).” I have seen, with my own eyes, hospital notes recording a very influential CFS paediatrician’s advice that neither tube feeding nor paralysis are consistent with a diagnosis of severe CFS/ME. 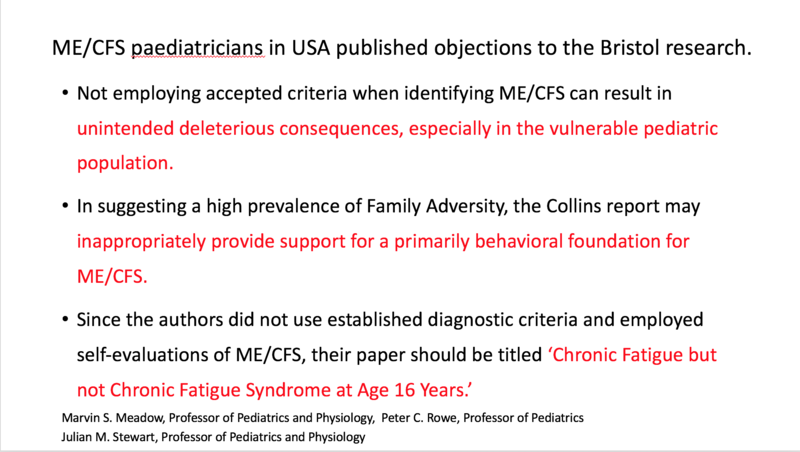 So I am concerned that this research could have the potential to influence paediatricians and doctors around the UK, to accept a similarly restricted definition of severe CFS and ME. My experience is that such severe ME in young people is often preceded by serious mismanagement of their ME having taken place: the consequence of a wrong diagnosis or ignorance. This happened to my daughter’s friends Lynn Gilderdale and Naomi, as well as the child ‘B’ in Voices from the Shadows, Sophia Mirza and other young people we know. I am concerned that a stealthy realignment is taking place, and that what is called CFS, ME or CFS/ME, interchangeably and depending on the audience, is being redefined to focus on the large number of generally fatigued children who are much more convenient subjects for research and much more amenable to behavioural management programmes. Young people who deteriorate severely with such management could then be dismissed as having other diagnoses, not ME or CFS! Individually these families of children with ME are now very, very vulnerable. There are other local paediatric research projects which could have a detrimental impact on children with ME. One study, MAGENTA, is reminiscent of the discredited PACE Trial and compares Graded Exercise Therapy with activity management to assess cost effectiveness; another will start to develop interventions for children who are severely affected with CFS/ME. A previous project, with results currently due to be released, involved children in learning the Lightning Process – the most psychologically harmful experience my daughter has ever had. So when I consider the future for Anna and her friends and for the younger generation of children with ME, I am horrified. 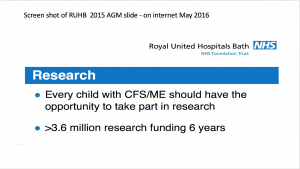 I am horrified at the inexorable expansion of the destructive influence of a self-perpetuating CFS/ME research and delivery mechanism, involving a Russell Group University, a very large paediatric CFS centre with outposts around the country and a children’s charity – with support from the Science Media Centre, and even the CFS/ME Research Collaborative! The influence of this powerful alliance is sweeping all who stand in its way into oblivion – not only severely ill ME children and their families, but also the only UK consultant specialist in severe paediatric ME who had the courage to be effective in supporting and protecting them. He has now been silenced via the GMC: is not permitted to see patients, speak at conferences or continue his role with international teams of paediatric ME/CFS specialists. As the mother of a chronically ill daughter, I find the outlook terrifying.